Yes, you can outsource or automate many parts of your business, but you still have the manage the process. No wonder, business owners report feeling more stressed by their business than raising their kids. Deep down, business owners know that you can’t maintain a business under extreme . No business owner goes into business to feel stressed out and weighed down by massive to-do lists. No business owner starts a business with the intention of getting burnt out. On the other hand, we also know that businesses have to grow. In order for a business to grow, it has to get new customers. That business also has to deal with employees, suppliers, service providers, governments, and more. All of these relationships add MORE to your to-do list…more paperwork, more records, more obligations. All of this “more” can leave you feeling like you’re being pulled in a thousand different directions. How do you get out of this paradox where we are called to do more but have less and less time to actually do it? To help current (or future) stressed-out business owners with the answer, you’ll find 4 resources from 3 experts and an aspiring productivity hacker (also known as “me”) who have found the solution to being overwhelmed (aka clarity).Depending on your time and interests, you can check out all 4 of the resources or pick and choose. 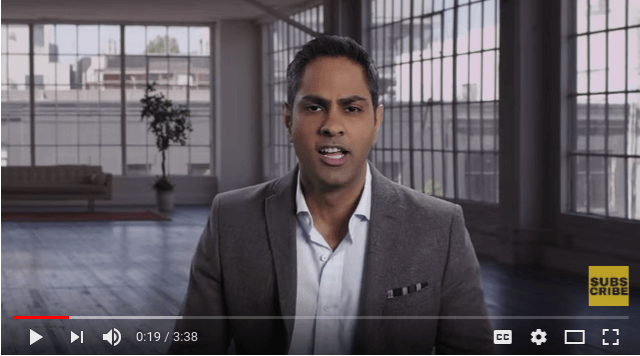 In this short 3-minute video, entrepreneur, speaker, author, and advisor Ramit Sethi places attention on the paradox of productive. In order to become more productive, you have to be more selective about what you produce. Ramit mentions that the most effective people are deliberate and methodical. He starts off the video by showcasing from an entrepreneur who is overwhelmed by the bewildering amount of choices that entrepreneurs have to make when starting a business. The aspiring entrepreneur was (understandably) what Ramit calls “frazzled and dazzled”. 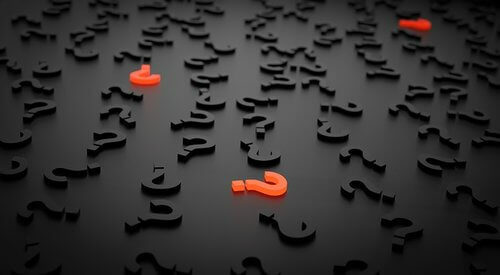 In providing answer to this “frazzled and dazzled” entrepreneur, Ramit argues that the overwhelmed entrepreneur stop focusing on the barrage of questions going through their mind. Instead, they should focus on being deliberate and methodical with a solution. 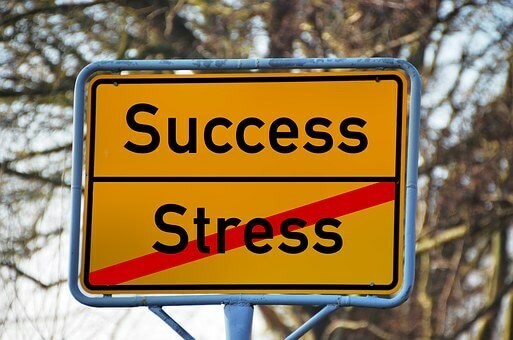 He urges the entrepreneur to face what is immediately and not to worry about the rest. Going further, Ramit explains that people often jump to what he calls “extreme reach barriers” when they encounter a goal. Whenever they go on a diet or start a business, they become overwhelmed with the worst-case scenarios. If they are starting a business, they assume they have to know all there is to know about the business. If they are starting a diet or exercise routine, they expect that they will have to be miserable and feel miserable for the rest of their lives. No, Ramit Sethi urges us. Our only job is do the best with what we have. No amount of worrying will fix the problems we have, only action and forward thinking will do that. Key Takeaway: To achieve clarity, don’t focus on what could happen. Direct your attention to what you will make happen. Clara Capano, author, speaker, and business coach, recently stopped by to chat with DIY Marketers and the Bizapalooza chat group to discuss clarity. To be specific, her Twitter and YouTube conversation continued Ramit Sethi’s advice on removing the non-essential distractions in your life and business to achieve the essential. These elements of clarity form part of the message in Clara Campano’s book “Find Your Focus: 52 Weeks of Clara-Ty, a book we’ll be reviewing shortly on DIY Marketers. Whenever you receive more to do, ask yourself if completing this task will move you closer your goals. (A lot us on auto-pilot when it comes to accepting “more” in our lives. Define as clearly what you out of a project or goal. Keep returning to the “why” behind your project to keep you going. Everyone goes off-track. Most people don’t plan for distractions and disruptions, however. Keep a backup plan in case you get distracted while doing your most essential tasks. Focus long-term vision and short-term goals. Goals can sometimes take a lot longer than you expect. To maintain motivation, break down your vision into short-term, achievable goals. This is what Ramit Sethi was talking about when he mentioned that the most productive people are “strategic and methodical”. 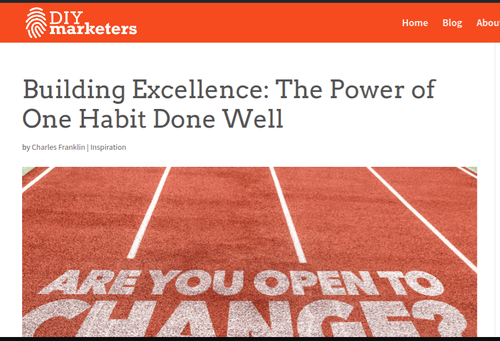 A few months ago, I wrote an article on the topic of “doing one thing well”. In that article, I discussed the same issue that Ramit and Clara talk about, focus on a specific goal. My message was that the world asks us to do many things, but we only need to do one thing exceptionally well in order to make a difference. Going further in the article, I talked about my path to fitness that started with one wall pushup and one situp. At the time, nothing in my life was going right. I was unemployed, lacked energy, and felt like my dreams would fade into a boring life. I had tried all kinds of things to fix my situation. I was applying to all different kinds of jobs. I was looking online for different ways to make money. Things didn’t change for me until I decided to stop focusing on what I couldn’t control. I decided that if I couldn’t control whether someone hired me or not, I could control doing a pushup. I could do a situp anytime and anywhere. Start small, but work toward a big goal. Build consistency with that small habit. Focus on your habits and emotions to help you achieve you goal. Celebrate your progress at every step. 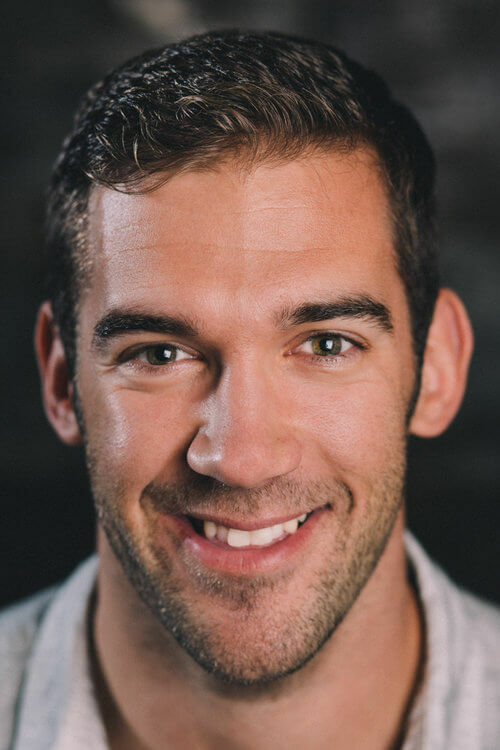 Lewis Howes is an author, speaker, entrepreneur, former athlete, and all-around “I’m living life to the fullest” guy who overcame abuse, family problems, and poverty to become a highly sought-after expert and consultant. In his”School of Greatness” podcast, Lewis Howes talks about clarity on a more practical level. To be specific, Lewis Howes talks about the need to have ground-level specificity in your clarity. In other words, it isn’t enough to know what you want. It’s important to know how you will get there and what you will do today to get there. If you don’t specifically plan your life around activities that will move you closer to a specific goal, you’ll wind up only doing things that will move others closer to their goals. Get very clear on your goals (what you want, when you want it, why you want it, and how you will achieve it). Connect your daily actions TODAY with the actions that will lead you to a greater FUTURE. Connect with people with out of your league. Being clear about what you want and focusing on specific and strategic goals is the key to personal and business success. Planning these goals isn’t enough however. You must support those goals with daily actions and thoughts. By doing so, you will find the energy, motivation, and community you need to conquer obstacles in your path.